I am happy to start a new contest on my blog! 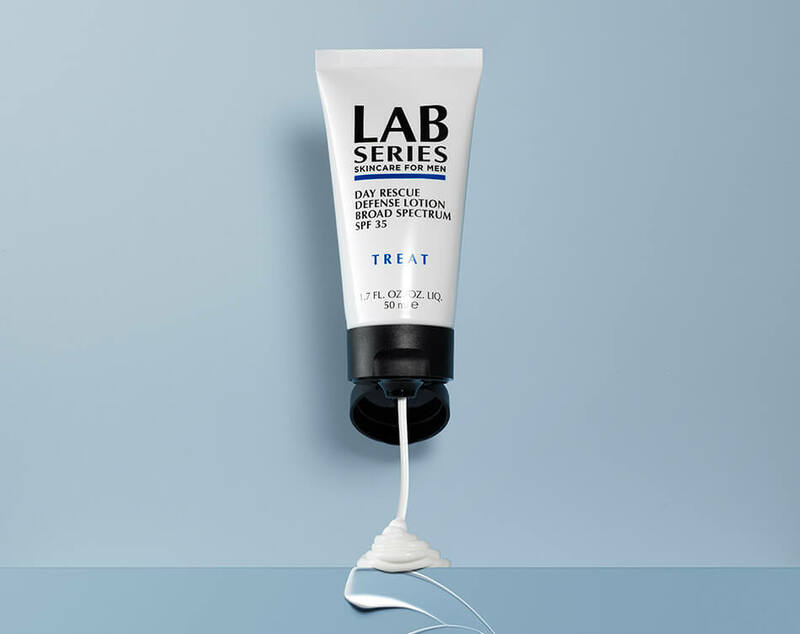 Win 6 products from the men’s skin care brand LAB SERIES, worth $218 ! If you want to know more about LAB SERIES, visit their website and Instagram account now ! One entry per person, 18 years and over. I’ll randomly pick one of you.